New Fortuna Restaurant is situated on Jackson Street in Petone, serving Hong Kong influenced cuisine that traditionally comes from Guang Dong in South China. Open for lunch and dinner service, the Cantonese menu features a wide choice of dishes including prawn, seafood, duck, pork, chicken, stir fry, casseroles, yum char and a choice vegetarian meals. The spacious restaurant is located on the second floor providing a quiet setting. Seating up to 120 people and with a fully licensed bar, New Fortuna specialises in group events and special occasions. 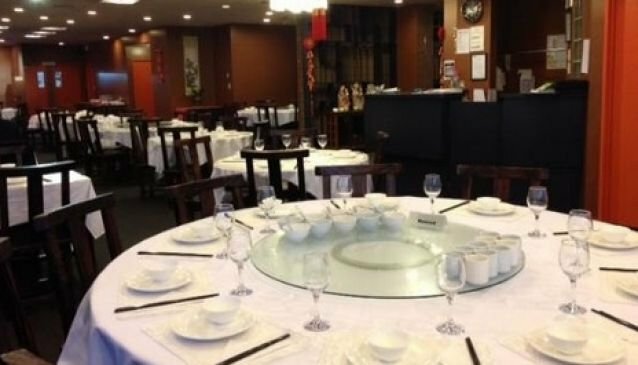 A tailored banquet menu can be arranged for group events where guests can also be taught about Chinese food culture with a lesson on how to use chopsticks.